In this day and age, watches may be a thing of the past as more people rely on their smart phones to tell the time. Yet there are also plenty of others who are still loyal to these time pieces since it is a part of their daily wear. Most people use it for practical reasons but to some, it is a must have accessory to complement their outfit or simply because of the association that comes with it. So what does your watch really say about you? The watches you prefer are those that embody class, elegance and usually come with a hefty price. If you own one you also represent success and achievement in life and there must be at least one of these classic beauties in your collection. Sports enthusiasts or individuals who are always on the go often choose designs that suit their active lifestyle or their undeniably upbeat and outgoing personality. Not only do the watches scream action but it allows you to be free and stylish at the same time. Recent designs even allow you to track the number of steps you take, heart rate, calories and the likes. Because you are often up-to-date with the latest trends and designs, it is no surprise that you are among the first to purchase a smart watch. These kind of watches do not only tell the time but allow you to check your WhatsApp messages and do all sorts of other amazing things you’d never thought a normal watch could do like making a phone call. The watches you choose are unconventional and give out a certain statement that you’re different and a little cheeky. They could have unique designs made for the purpose to stand out from the rest with splashes of bold colours and are sometimes larger in size indicating your larger in life outlook. 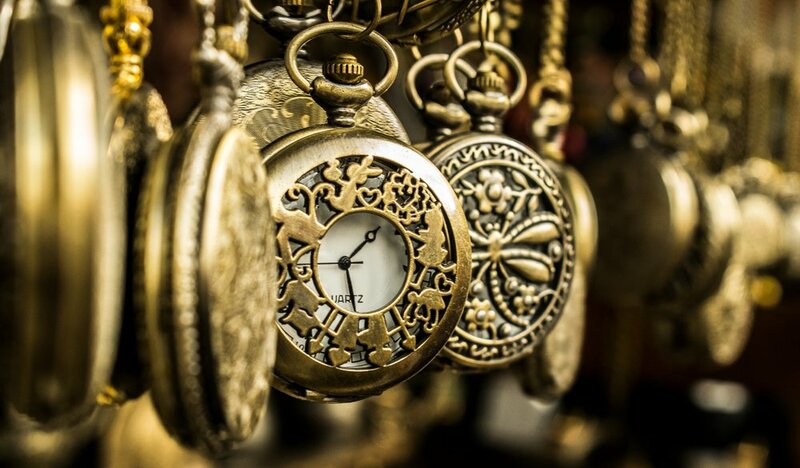 You go for vintage pieces such as pocket watches or those with leather straps and diamond dials. You treasure simplicity in design yet you seek for timeless pieces that are worth owning and collecting. So have you detected the kind of wearer you are? It is worth noting that wearing a watch means that you value time and may well likely be seen as someone dependable who can be trusted to make use of the time given to you. 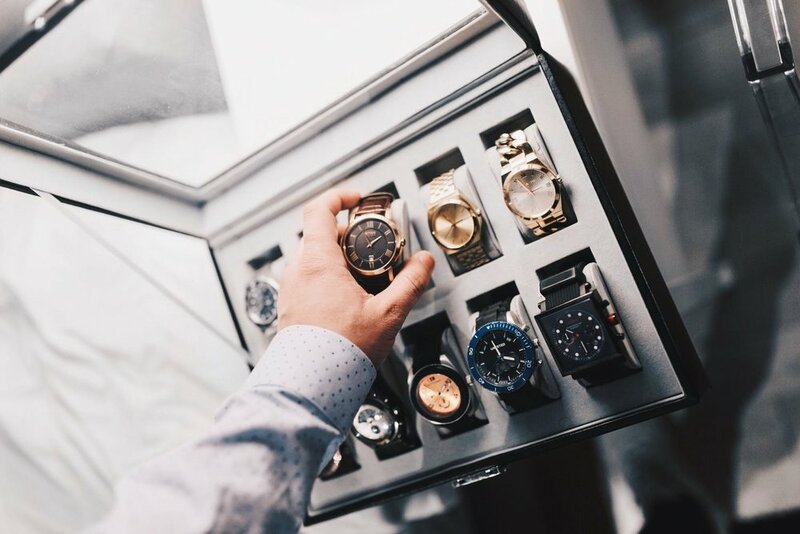 Regardless of age, status and wealth, watches should constantly be items that we treasure and put to good use. Do you have a favourite watch of all time? Do share it with us down below.